Tuesday, May 22 at 6 p.m.
We want to be the first ones to welcome you to Fargo-Moorhead! We’re so glad you moved here. So we’re throwing you a party! 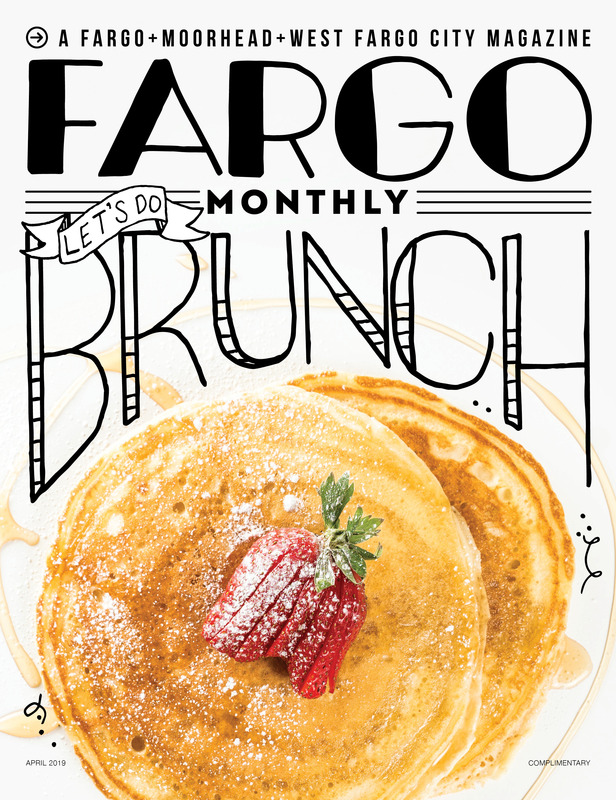 The GFMEDC is hosting a night where you can meet new friends and see what makes Fargo-Moorhead a great place to live. Grab a drink, sample some food and ask other new residents -and locals- why they like living here. Moved here 6 days ago? Perfect! More like 6 years? We’d love to see you there!